Australia Gift Shop‘s corporate gifts range consists exclusively of Australian-made products that feature Aboriginal art created by Aussie Aboriginal artists. Boxed boomerangs and sets of clapsticks are among the most popular Indigenous artifacts, while a select variety of attractive metal art tableware handmade by artisans at Don Sheil studio in Melbourne is a perennial favourite with events professionals around Australia. 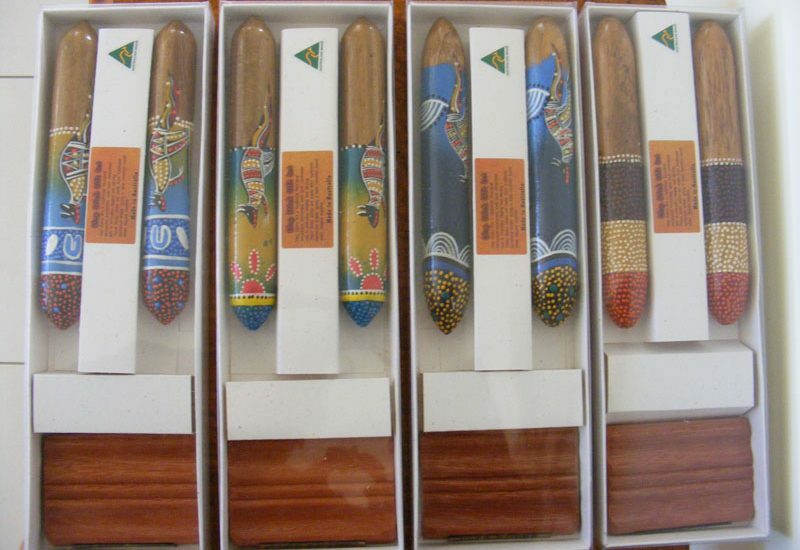 Australian-made corporate gifts that feature Aboriginal art are a specialty of Australia Gift Shop. Aboriginal art corporate gifts from Australia are the most appropriate choice of memorable and distinctively Australian gift items for foreign business associates, international conference delegates and industry or corporate colleagues visiting from overseas. 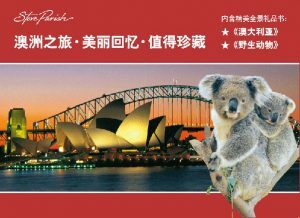 Foreign guest speakers at conventions and attendees at global business events held in Australia deserve to be afforded stylish and generous swag that is representative of Australia’s unique qualities. Aboriginal art mementos are reminders of the particular business event, reminders of Australia and, very importantly, reminders of their friendly Australian business connections. The giving of well-presented Aboriginal art corporate gifts to foreign business colleagues is a thoughtful expression of gratitude and appreciation that will help foster warm and trusting business and corporate relationships. 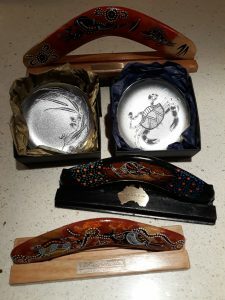 Presentation of the Aboriginal art corporate gifts is ensured with Australia Gift Shop‘s gift box inclusions (with the Boxed Boomerangs and Boxed Clapsticks) and gift box option (in relation to Don Sheil handmade metal art tableware). Custom engraving is available for the boxed artefacts and the metal art plates may also be custom engraved, while custom printing and foil printing can be done on gift box inserts and the transparent perspex lid of the boxed artifacts. We invite you to visit online product displays of Australian Aboriginal art corporate gifts at https://www.australiagift.com.au/corporate-gifts.php .